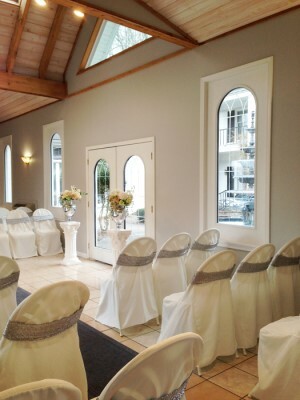 The Brown County Wedding Chapel can accommodate 40 guests including the wedding party. The Outdoor Venue by the pond can accommodate a wedding of 70 guests including the wedding party. Our experienced Wedding Planner can help to make your very special day in Brown County Indiana perfect. The outdoor venue can accommodate up to 70 wedding guests including the wedding party. Our wedding planner wedding packages will make your special day perfect. The Wedding professionals can assist with music, photos, video, flowers, receptions and honeymoons. Our wonderful wooded property makes for amazing wedding photos. Our other outdoor venue is the rustic Sweetheart Cabin on St. Rd. 46 just west of Nashville, IN. Our beautiful Wedding Chapel takes the worry out of the weather. Rain or shine you can be married in style. Our Outdoor Wedding Venue is the perfect setting for your fall wedding in Brown County Indiana. Our Sweetheart Cabin is a great place for a rustic wedding and Wedding Reception. Not hard to find, on St. Rd. 46 just west of downtown Nashville, IN. Make sure you bring your marriage license! Look here for Indiana Marriage License Laws. The Outdoor Wedding Venue is adjacent to Brown County State Park.